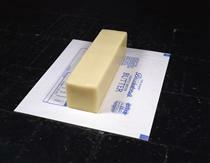 Gober was born in Wallingford, Connecticut and studied literature and then fine art at Middlebury College, Vermont and the Tyler School of Art in Rome. Gober settled in New York in 1976 and initially earned his living as a carpenter, crafting stretchers for artists and renovating lofts. He also worked as an assistant to the painter Elizabeth Murray for five years. 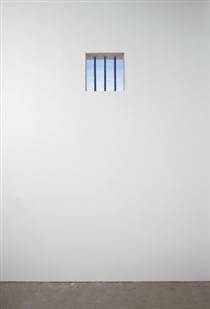 During Gober's initial years in the art world he first focused on painting. 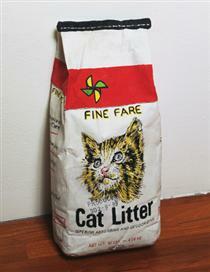 He then decided to do sculptures and to broaden his scope of art in the 1980s. 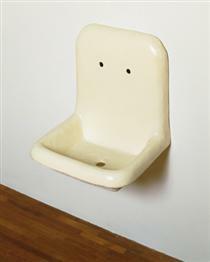 Gober's work is often related to domestic and familiar objects such as sinks, doors, and legs, and has themes of nature, sexuality, religion, and politics. The sculptures are meticulously handcrafted, even when they appear to just be a re-creation of a common sink. 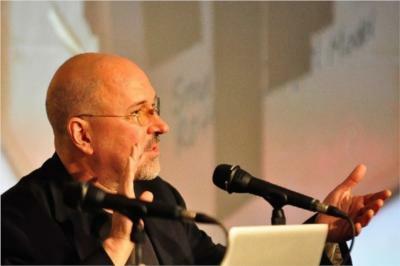 While he is best known for his sculptures, he has also made photographs, prints, drawings and has curated exhibitions. In 1982-83, Gober created Slides of a Changing Painting, consisting of 89 images of paintings made on a small piece of plywood in his storefront studio in the East Village; he made a slide of each motif, then scraped off the paint and began again. One of his most well known series of more than 50 increasingly eccentric sinks – made of plaster, wood, wire lath, and coated in layers of semi-gloss enamel – which he produced in the mid-1980s. 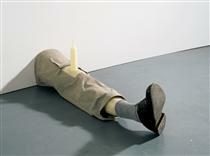 By 1989, Gober was casting beeswax into sculptures of men’s legs, completed not only with shoes and trouser legs but also human hair that was inserted into the beeswax. 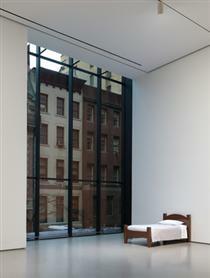 In the Whitney Biennial 2012, Gober curated a room of Forrest Bess's paintings and archival materials dealing with the artist's exploration into hermaphrodism. He also curated “Heat Waves in a Swamp: The Paintings of Charles Burchfield” at the Hammer Museum in Los Angeles in 2009 (which traveled to the Burchfield Penney Art Center, Buffalo and the Whitney Museum of American Art, New York in 2010). 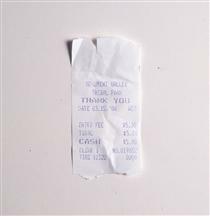 During the AIDS epidemic in the 1980s, Robert Gober, along with other artists, used art to support the AIDS Coalition to Unleash Power (ACT UP). ACT UP was a large group of people that were infuriated by the lack of action from the government and scientists to stop the spread of AIDS and find a cure. 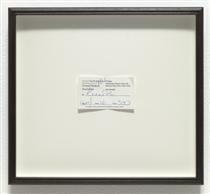 A few artists, including Gober, organized an art auction to help raise funds to donate to ACT UP. 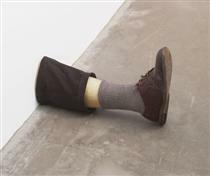 Gober's Untitled (Leg),1989-90, alone was sold at a very high price, which helped prove to the public that art can be used to make the voices of the people be heard, to fight for a cause that is important to the communities, and that art is not just a commodity,nor is art just for pleasure. 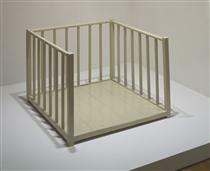 Robert Gober's sculptures portrayed a different aspect to the way art had been seen, he used his sculptures to send a strong message to the viewers.